Hi everyone! 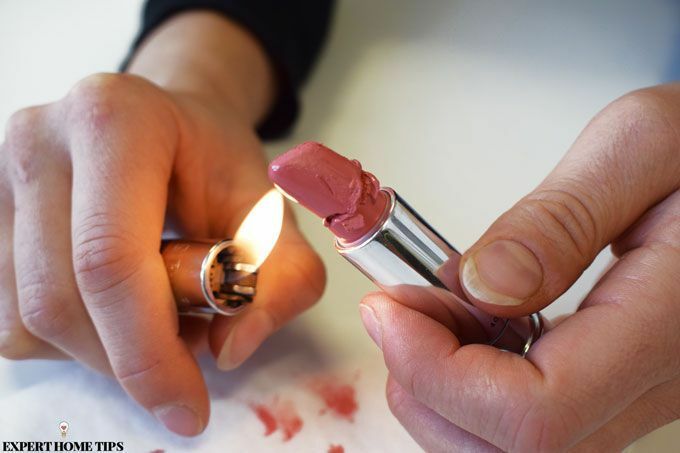 Today on the blog we are going to share some Makeup Hacks You Probably Didn’t Know with you. 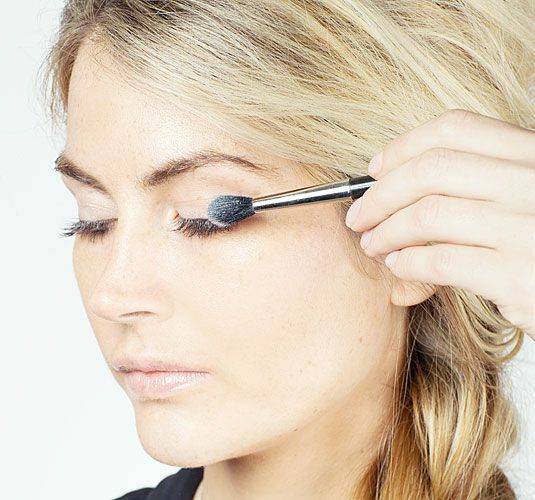 If you’re like me and you LOVE makeup, these tips and tricks are just what you need. 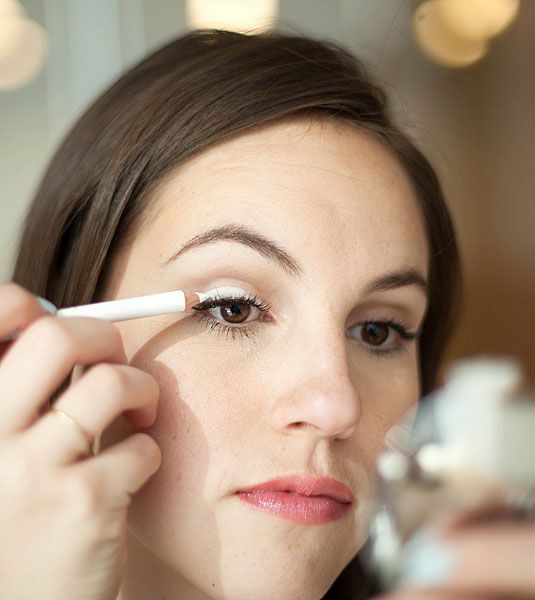 I’ve tried a lot of makeup hacks in the past but these are my all-time favorite ideas! From how to get a fuller-looking eyebrow to how to help make your lip color last longer, if you love makeup, you’re going to find some great tips and tricks in this post. These are such great makeup hacks for your lips, face, brows, and eyes – you’ll want to share them with your friends. 2. 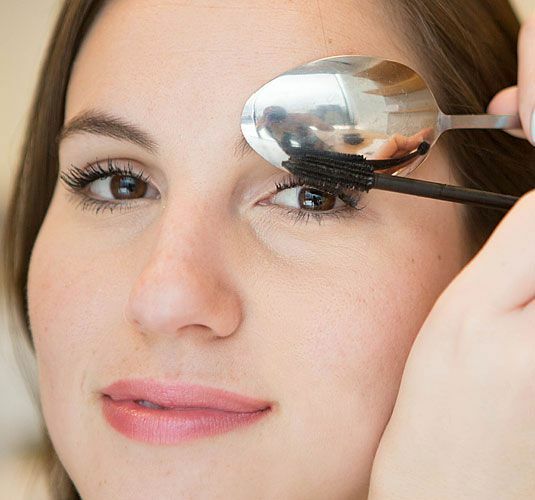 Use a spoon to avoid mascara marks on your upper eyelid. 3. Dust on translucent powder in between coating on mascara to plump up your lashes. 4. 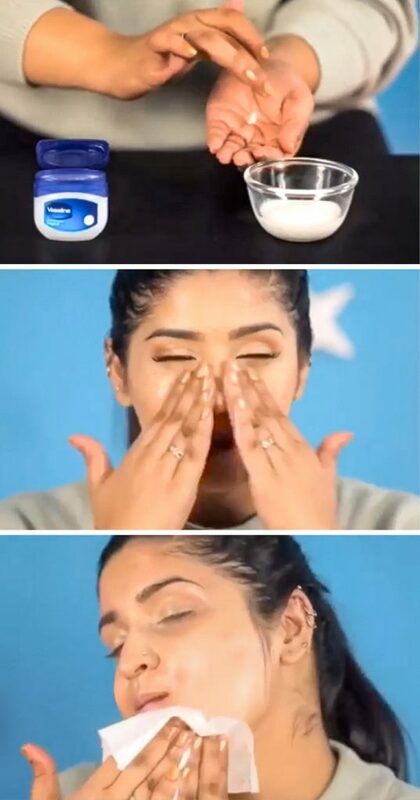 Use Vaseline to remove makeup. 9. 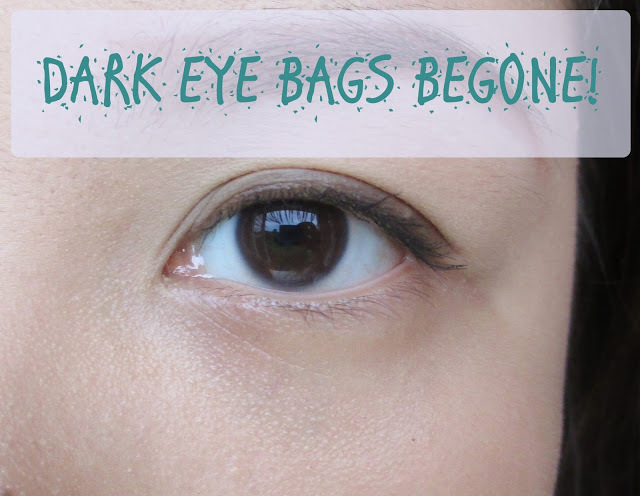 Dark Eye Bags Begone! 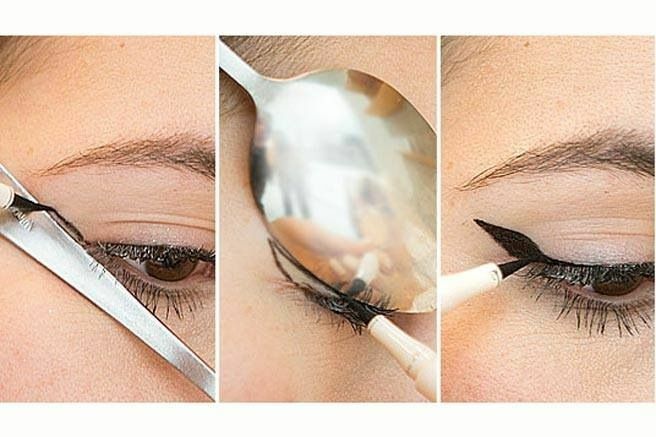 Don’t you just love these fantastic makeup hacks? I know I learned a lot from them. 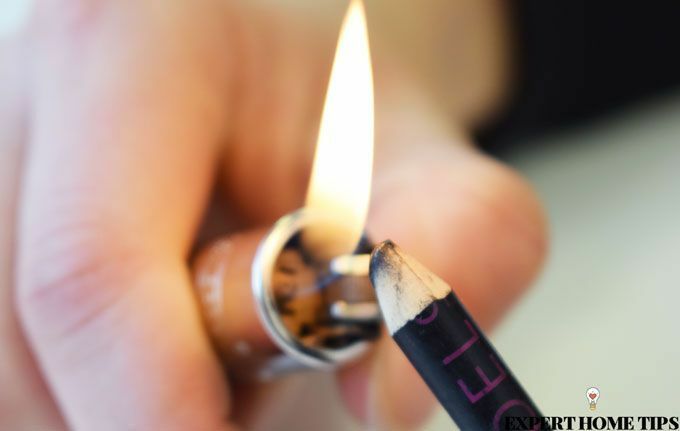 These tips and tricks are so easy to follow and they will make your life so much easier! Let us know your favorite and share your thoughts by leaving us a comment below.